This is the second year with Saturn transiting Aries’ tenth house. 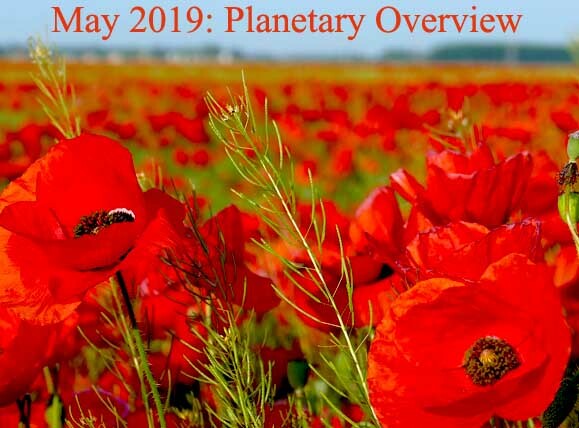 The planet influences Aries’ career and public image, until the end of 2020. For Aries, building a successful career becomes the main task. Acquiring skills, rather than prestigious job titles, is one of the main keys for self-development in career. Understanding the importance of a positive self-image and working to improve it is another „must“ for Aries, this year. They will put time and money into improving themselves, but the results will not come overnight. A real, effective boost for their career may come only at the end of Saturn’s transit through Capricorn or immediately after it. 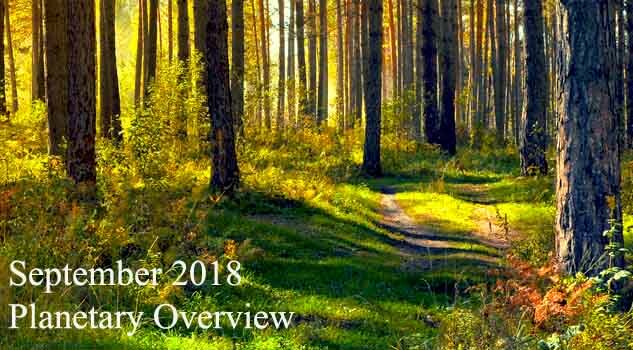 But the origins of this boost, of this development can be found in actions made in the first months of 2018. For the first time, Uranus entered Taurus last year, on May 15th. But, on November 6th 2018, the planet came back to Aries. This time, when Uranus re-enters Taurus, on March 7th, this is for long time: it will be there until 7 July 2025. Uranus is a revolutionary planet and its transit through the second house will make you assume high financial risks. You shouldn’t let your fear keep you from the gains that you could be getting. In the next few years, many Aries will find the courage to take on the money risks that can improve their financial position. During this transit, you may find some unusual ways of making money. Some people make money selling pet jellyfishes, on websites like on JellyFishArt.com. Other people simply rent their friendship, as you can see on RentAFriend.com (and they assure us that this is pure platonic. Platonic, but lucrative – you can learn 50 $ per hour). I’m sure Uranus will bring you even better ideas of making money! These can be difficult months for Aries employees. Saturn retrograde in the house of career and social status make them feel vulnerable and insecure about their career. Right now, they need more than ever to boost their confidence at work. First, Aries need to accept that everyone makes mistakes on the job. They will make mistakes too, because they are not perfect. What is important is to learn from those mistakes and to move on. Secondly, it is always a good idea for Aries workers to celebrate their achievements. When they hit a real milestone, this is the time to party. They are entitled to happiness and they are entitled to be proud of your accomplishments. 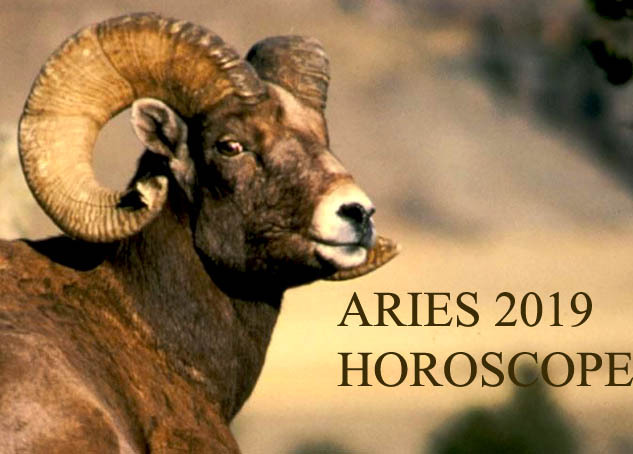 Thirdly, Aries employees remember that they haven’t discovered yet their maximum potential. Marilyn Ferguson said: „Your past is not your potential. In any hour you can choose to liberate the future”. She was right. That also happened in the first four months of this year. This is a good time to improve yourself, professionally. You also understood some lessons, from the difficulties you encountered between April 30th and September 18th. Now, you will also understand why work experience is so important. Jupiter – planet considered by the ancient astrologers The Greater Benefic – enters Aries’ astrological house of career and social status. The nest 12 months represent a good time to go ask for a raise or to get a promotion. If you do not obtain a new and better position within the same company, maybe you have to find a new and better job, where you will be more appreciated. Jupiter will support you to find a new job. Just focus on your strengths, think about things you’re good at, customise your CV for each recruiter you meet and go for it! Authority figures and influential people (parents, bosses, mentors, teachers or spiritual gurus) have a kindly attitude toward you, during this transit, which continues until December 2020. Share the post "2019 Aries Horoscope: Money, Career and Business – Waiting for December"